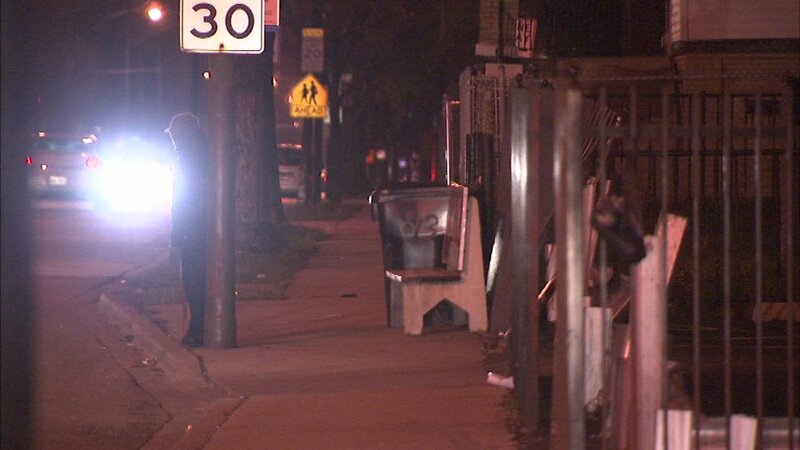 CHICAGO (WLS) -- Chicago police released a warning after a series of armed robberies on Christmas in Chicago's Austin neighborhood. In at least four cases, police say two or three men walked up to people, showed a gun and demanded their property. The robbery victims were not hurt.